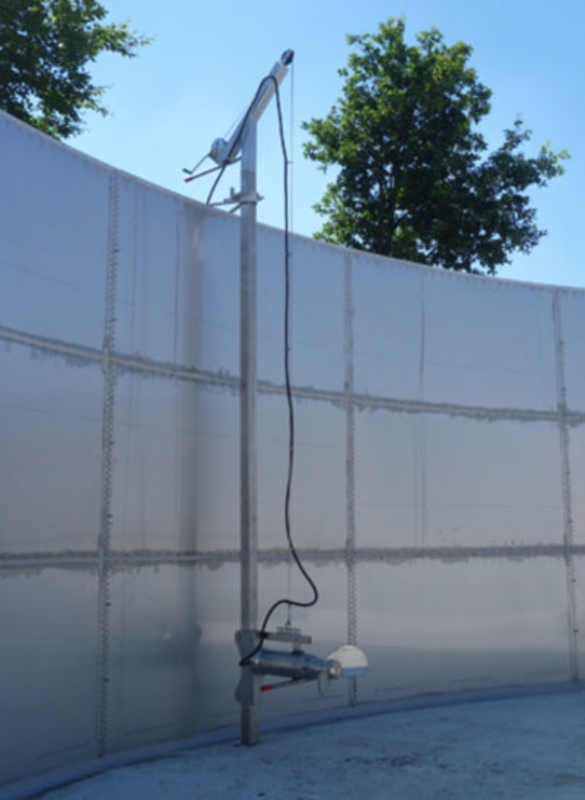 Boerger agricultural products offer farmers and biogas plant operators products which are customized to their requirements, from pumps to macerators, solids and liquid separators, liquid manure technology to our sophisticated solid feed technology. The mobile pumps complete the product range. The major components of any liquid manure system are the mixers and agitating nozzles. Boerger liquid manure technology has been tried and tested over many years of experience and provides effective solutions. The B-MX submersible mixer guarantees an effective mixing of substrate and impresses thanks to its slim shape, which ensures optimal flow behavior. Cleverly designed down to the very last detail, the Boerger B-MX offers superior quality, from the choice of materials through to ease of maintenance. Deposits and floating scum often build up in pits, channels or tanks from feedstock or lack of ventilation. The well-proven, rust-free and adjustable agitator nozzle can be of service here. 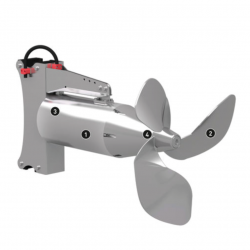 The agitator nozzle can be retrofitted in any kind of channel. An attachment beneath the column is not required. If a channel system is not operating efficiently agitating nozzles fed from below provide the solution. In this case, opening and closing is controlled directly on the device. The double-and-bottom agitator nozzles are also indispensable for elevated or underground tanks. They can be fed in from above or from below. The agitator nozzles are made of reasonably priced, rust-free stainless steel. 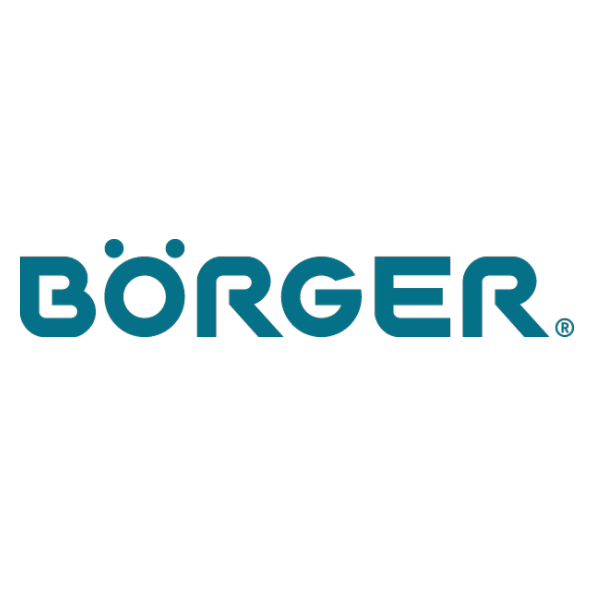 For more information, please visit Boerger’s website.